Optional extras can change a great holiday into an amazing trip of a lifetime. 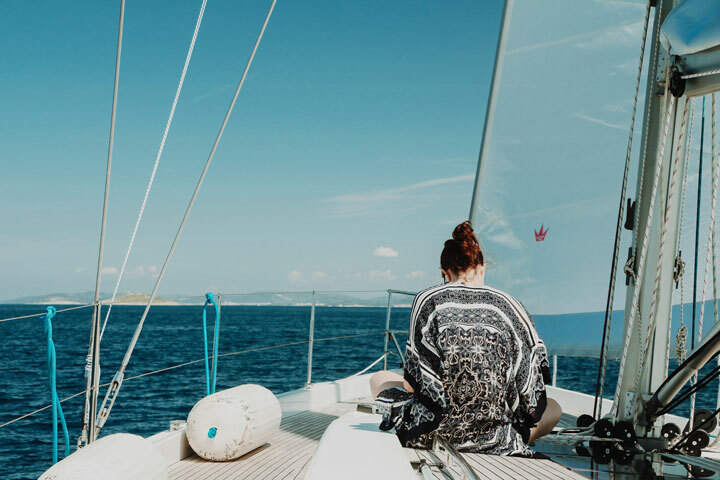 This guide outlines choices you will face when booking your charter and how they can maximize your enjoyment. 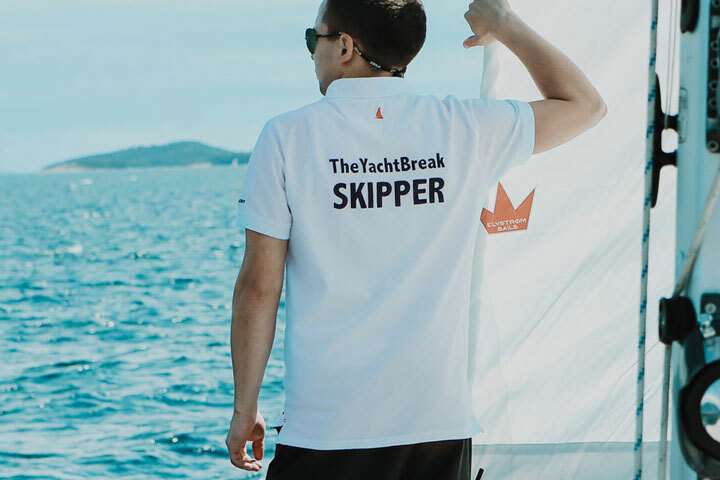 All the boats on The Yacht Break come with a highly trained skipper, whose expert knowledge and skills will leave you free to enjoy your holiday. But who else could make a difference? Hiring a hostess (€130/day) takes the problem of cooking and provisioning out of your hands. Breakfasts and lunches will appear effortlessly, leaving you free to maximize your ‘you time’. They also create some evening meals for those nights on the anchor away from civilization. As well as cooking, the hostess ensures everything remains clean and tidy below decks in the galley and give a quick once-over to bathrooms. If you have extra cabin space, you could even go to another level and bring a personal chef on board (€160/day) to really wow your guests. Why not take your sailing adventure to the next level by adding some luxury water toys? Grab your SeaBob and dive like a dolphin, chasing through the water on the world’s fastest underwater scooter. 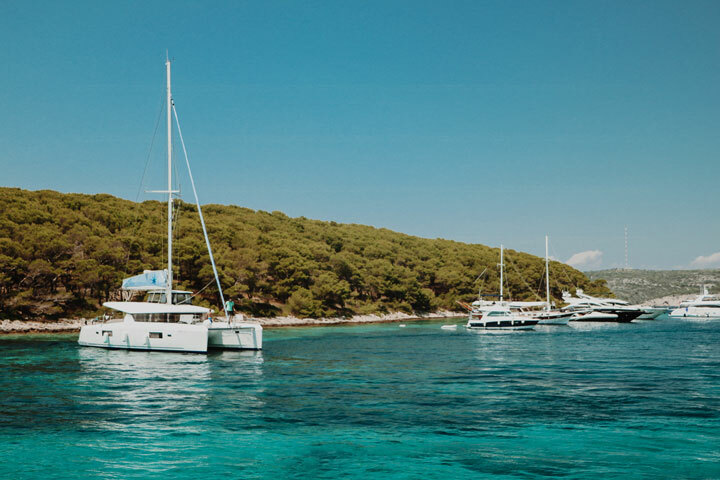 Then, at the end of the day, drop anchor in a secluded bay (maybe on Šćedro) and paddleboard out on your SUP to catch the sunset as it dips over the horizon by Hvar. Check which water toys are available with your yacht when you book. It is worth spending a bit more to get a boat with the ability to increase your time off-grid. Staying on the buoy or the anchor means you can dive into the sea whenever you want. It has the additional benefit of costing less! All the boats on The Yacht Break website have AC and generators, a must as temperatures soar during summer months. An inverter will keep the sockets running when the generator is not; it is intensely frustrating to have an empty camera battery and a dead phone in such a beautiful place. 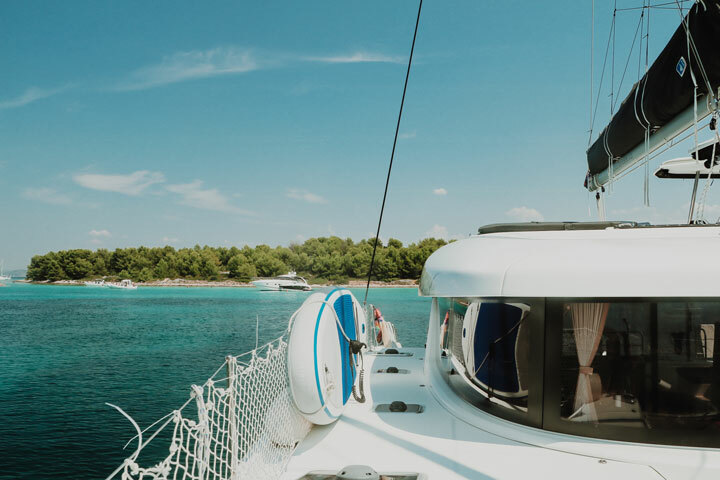 Some boats come with water distillation facilities so you can make your own fresh water, and ice makers to keep your G&T cold, so in fair weather you won’t have to visit a marina all week. At the luxury end of the market, you can even get electric toilet flushes for those too posh to pump!